Root system is fibrous and extensive. Can grow in soils, where pH ranges from strongly acidic to alkaline, and tolerates high or low rainfall conditions. 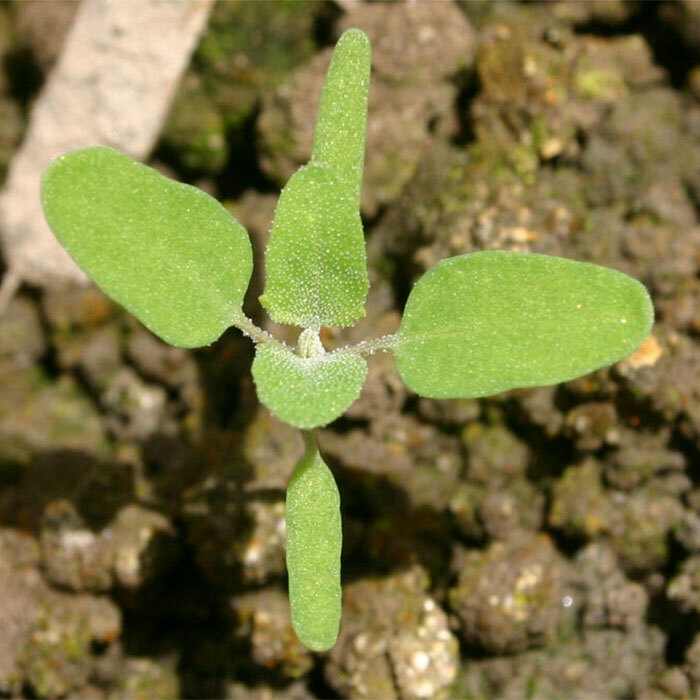 Each plant produces tens of thousands of seeds. Seeds are also spread by agricultural machinery and vehicles. 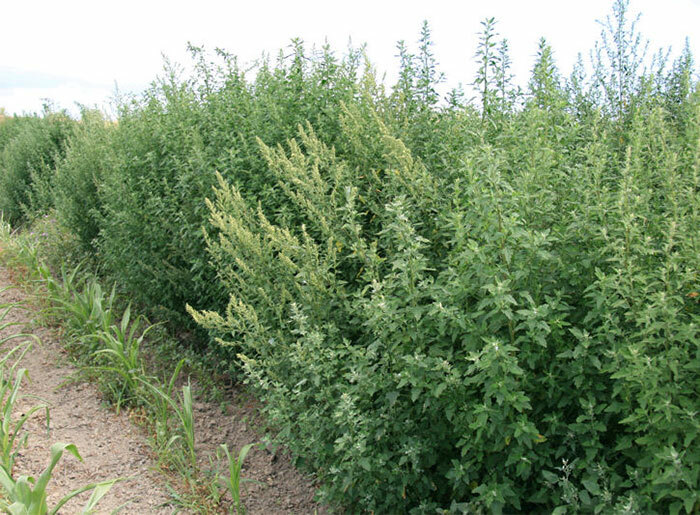 Considered in many countries to be one of the most serious weeds of a range of crop species e.g. potatoes, sugar beets, kale, carrots, soybeans. Toxic to both sheep and swine, if eaten in large quantities, most likely due to its high levels of oxalic acid. Fathen has been used as a vegetable and grain since the Stone Age. 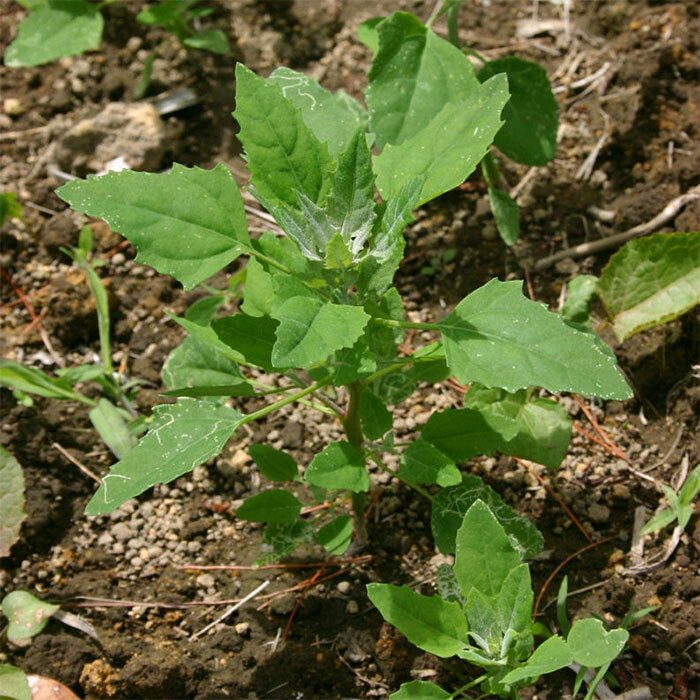 It is closely related to the South American plant that produces quinoa. 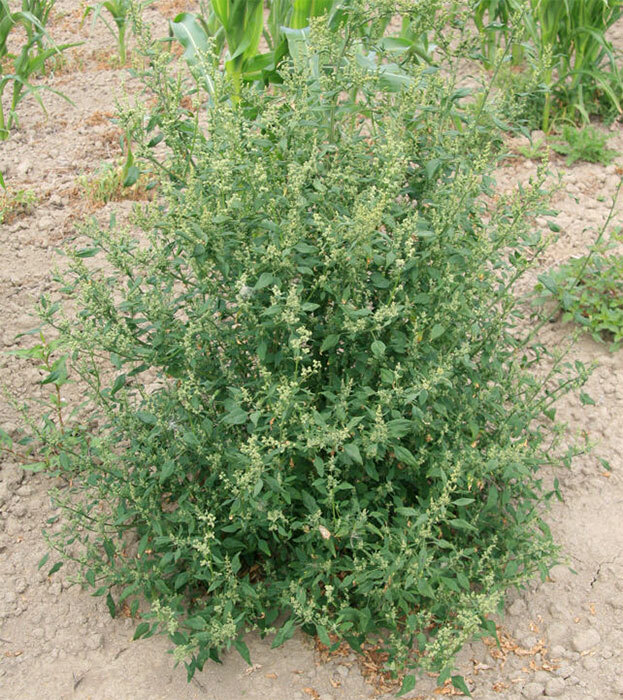 If cut or trampled during the early stages of growth the plant will not survive. Bassett IJ, Crompton CW 1978. The biology of Canadian weeds. 32. 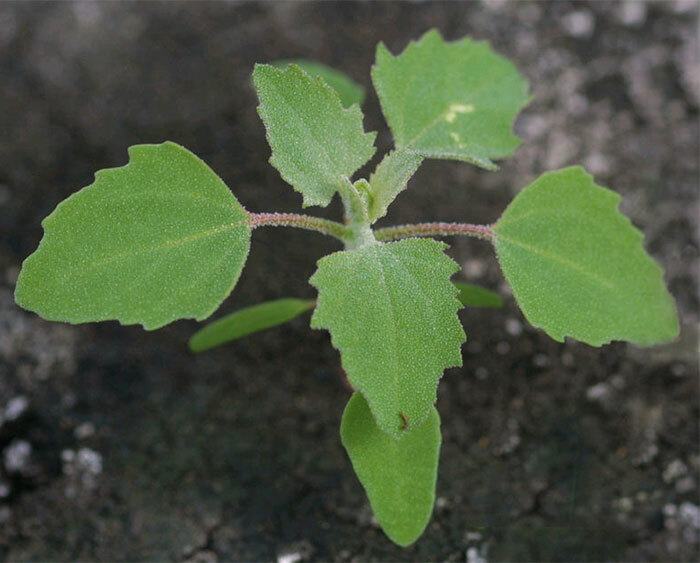 Chenopodium album L. Canadian Journal of Plant Science 58: 1061-1072.